FAQ: What are the minimum requirements to access my MCI moodle course? Moodle can be accessed through a web browser on your PC, tablet or smartphone. Although smartphones and tablets enable you to browse the Moodle platform, be aware that to use its systems and eLearning tools they are not enough. Therefore, you need a personal computer (Windows Pc or Mac), a solid, reliable Internet connection, a modern web browser and some basic computer skills. 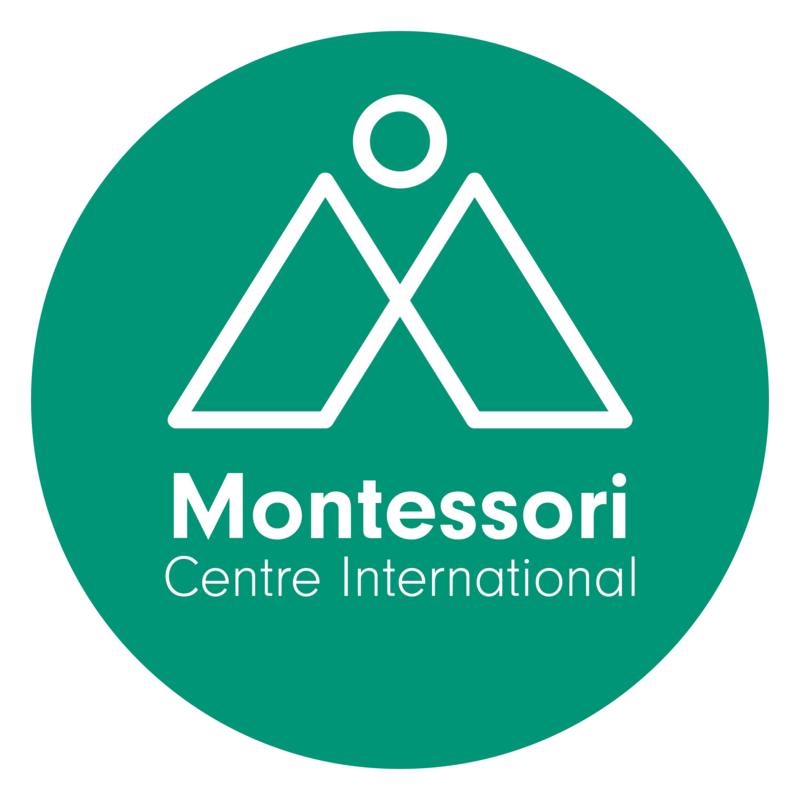 The system requirements for the Moodle user are modest and below are the minimum requirements (summary) that we would consider necessary for Moodle to run efficiently on your system and enable you to participate in your Montessori Centre International course effectively. Recent Mac or PC machine with a current fully updated MSword operating system. Our moodle courses have been designed using MSword as a word processing program, therefore you will need to have MSword or a program that is compatible with it installed in your machine. If you do not have Microsoft Office, you can download Open Office which allows you to view and edit Microsoft Office files, and is available free for Windows and for non‐Windows computers. Furthermore, there is guidance on this site on how to export from other programmes (such as Pages or even Google docs) in to MSword. A PDF reader (Adobe Acrobat Reader is the most used on a PC and free to download). Mac machines already include Preview as a PDF reader. Reliable internet connection, preferably broadband (DSL speeds) with bandwidth recommendation of minimum of 4mb download speed.